These Cape Town Victoria Falls Kruger Tours are an extremely popular route to travel through due to the wildlife experienced. 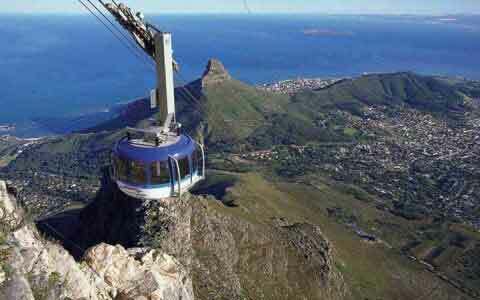 The most popular of the routing is the Cape Town to Victoria Falls tours route through the most popular region. It covers such diversity such as the Namib Desert, massive canyons, meandering waterways and then ending with the migthy waterfall of Victoria Falls.